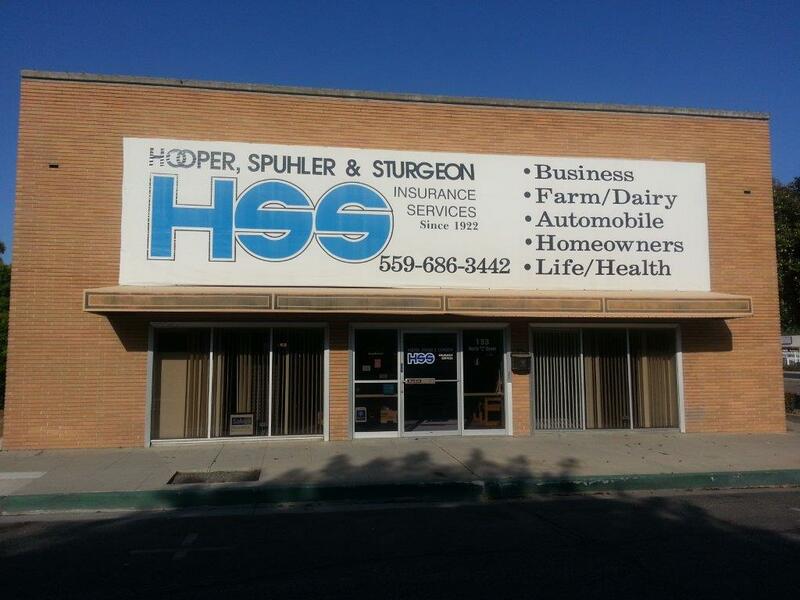 Hooper, Spuhler & Sturgeon Insurance Services provides insurance to scrap metal industry businesses in Tulare, Visalia, Hanford & Lemoore, Bakersfield, Hemet, Ontario, and surrounding areas. Scrap metal businesses are exposed to industry-specific risks. At Hooper, Spuhler & Sturgeon Insurance Services, we understand those risks and we understand what it takes to keep your business protected. We cover everything, from local scrap yards to large-scale scrap metal and recycling businesses. Contact a representative at Hooper, Spuhler & Sturgeon Insurance Services today to set up a consultation.